You Can’t Repeal or Replace Vox Populi! 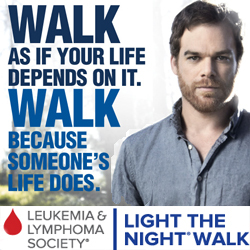 Join Our Live Chat tonight at 7pm PDT! 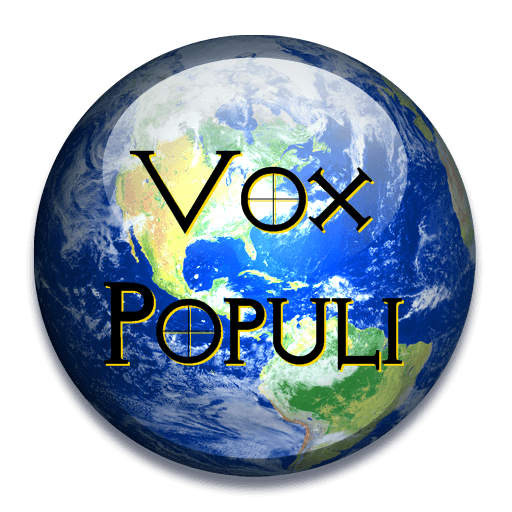 Vox Populi, our weekly live chat about the week’s events is beyond repeal and irreplaceable thanks to the informed and clever folks who join in every week! You are cordially invited to join us tonight at 7:00pm PDT for the best and liveliest live chat on The Planet. Just click the blue Vox Populi banner in the bottom right corner of your screen (and login if you aren’t already) and the chat window will open! And tonight only, the first drink is on the house, to celebrate the takedown last night of the Republican’s Repeal and Displace monstrosities. Paranoia in Texas, More Wacky GOP Candidates, Chat Live about the Week’s Events tonight at 7pm PDT on Vox Populi!